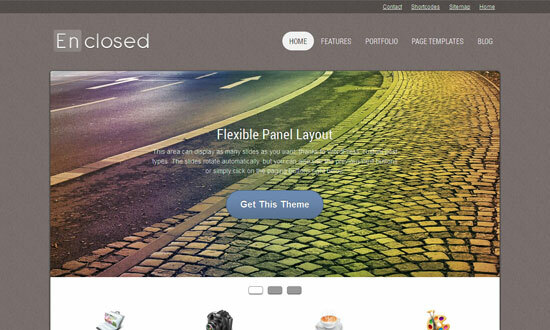 We have collected Some Free fresh WordPress themes for you to use in March 2013. 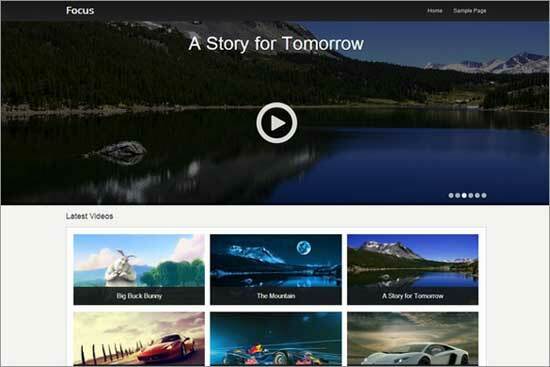 We have already showcased the best Free WordPress themes with Premium Design 2013 collection list(Updated Every Month). You can use the Self-hosted WordPress platform as the CMS systems, Personal Blogs, E-commerce, Business sites and also you can use this for creative purposes. Only because of this huge list of customize options, WordPress is very Popular Platform today. Here, we listed very fresh and elegant New Free WordPress themes for you to use it in your site or blog. 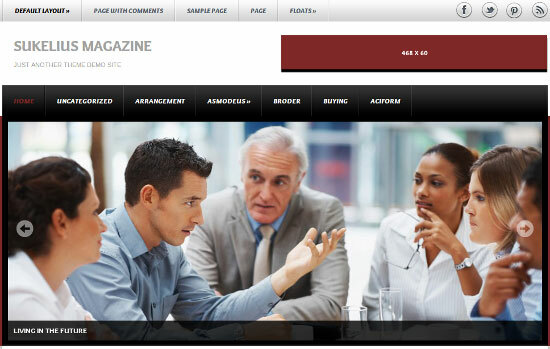 iMag Mag is the fully responsive Magazine style WordPress Theme. 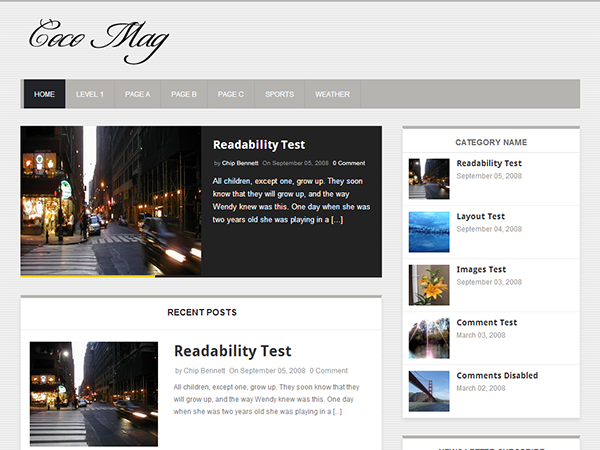 Theme has the stylish design with lot of white space and comfort for your blog content and readers. Coco Mag is a Fully Responsive theme with Magazine/blog style. 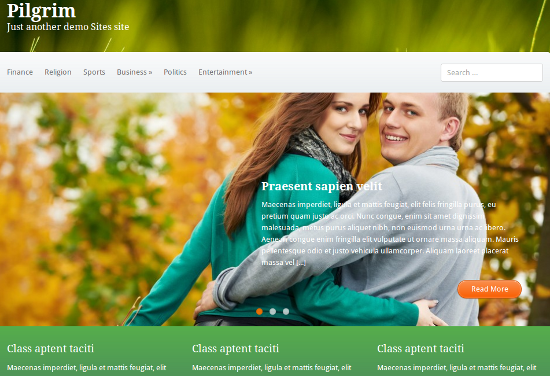 It is a easy-to-customize and fully featured WordPress Theme. It has 2 columns, unlimited news sections. Theme is built on advanced solid framework which includes lots of advanced features and functions. 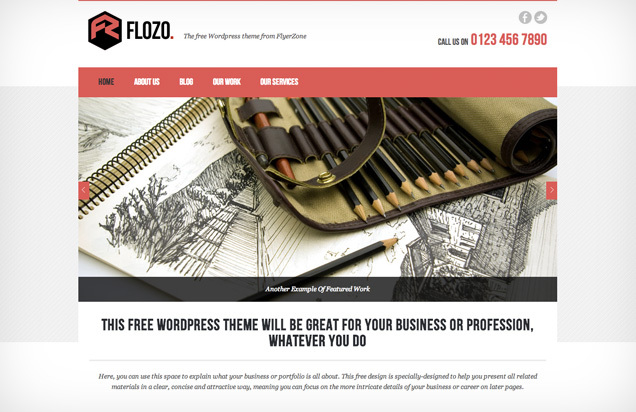 Budding entrepreneurs and long-established organisations can now take advantage of FloZo, an easy to use free WordPress Theme. Enclosed is a clean and modern theme made to be highly readable and appealing. It has a set of features ideal for bloggers and photographers alike, making use of large images in both its portfolio and blog page to impress visitors. Sukelius Magazine is modern designed blog / news theme, packaged with content slider, 5 widget areas, flexible footer widgets, multiple layouts, two nav menu locations, social profiles and support for post formats. 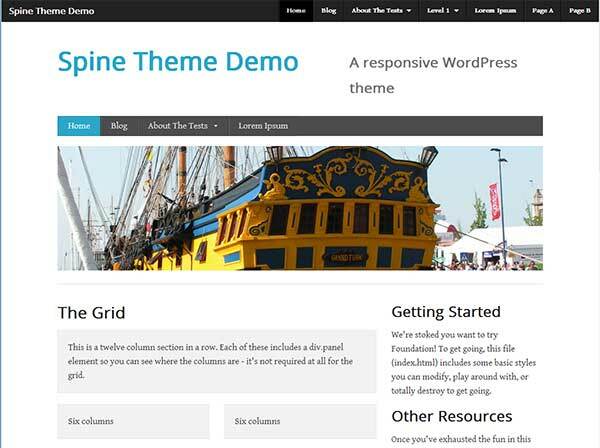 Spine is responsive WordPress theme Mobile responsive multi-level menus, 2 different styles. Uses the Foundation responsive grid. 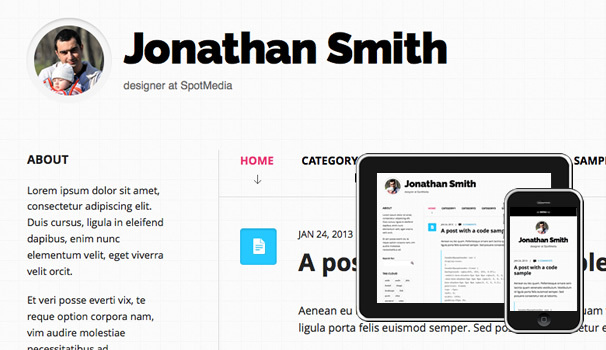 Pilgrim is a 3-column fixed layout portfolio theme.